The Miller Lite brand is on the move again. Two years after landing at Publicis Groupe's Saatchi & Saatchi in New York, the brand is leaving for another roster agency. Annual media spending is estimated at $160 million. The shift comes after parent company MilllerCoors invited units of WPP to pitch ideas for a new brand campaign, along with Saatchi. Among the WPP agencies that participated in the pitch were Johannes Leonardo and Ogilvy & Mather. 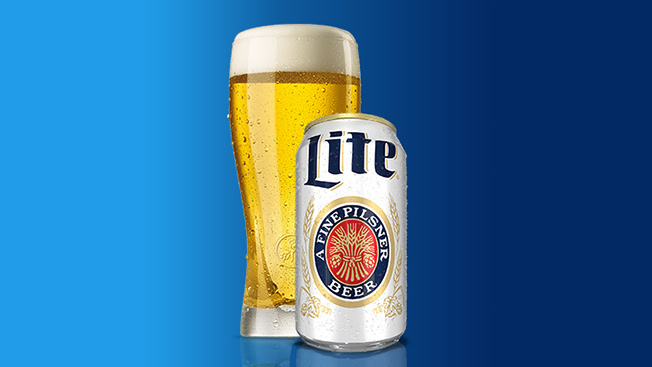 Before Saatchi, Miller Lite was handled by Interpublic Group's Draftfcb. Draftfcb lost the business in similar fashion, with Saatchi, then a Miller roster shop, pitching ideas that the brewer bought. Subsequent ads from Saatchi revived the brand's old "Miller Time" theme. Saatchi also is losing creative responsibilities on Miller Fortune, a new higher-alcohol brew from MillerCoors. As a result, the agency, which once also handled Miller High Life, has been eliminated from the roster after six years. Saatchi referred calls to Miller, which confirmed the brand exits, but did not specify where the brands will land. WPP's Cavalry handles creative responsibilities on several other MillerCoors brands, including Coors and Coors Light. So, WPP—at least for now—is MillerCoors country.